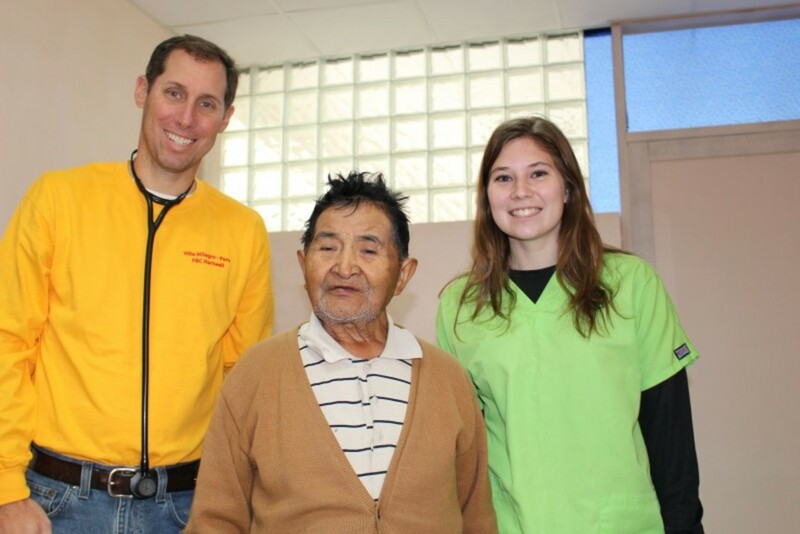 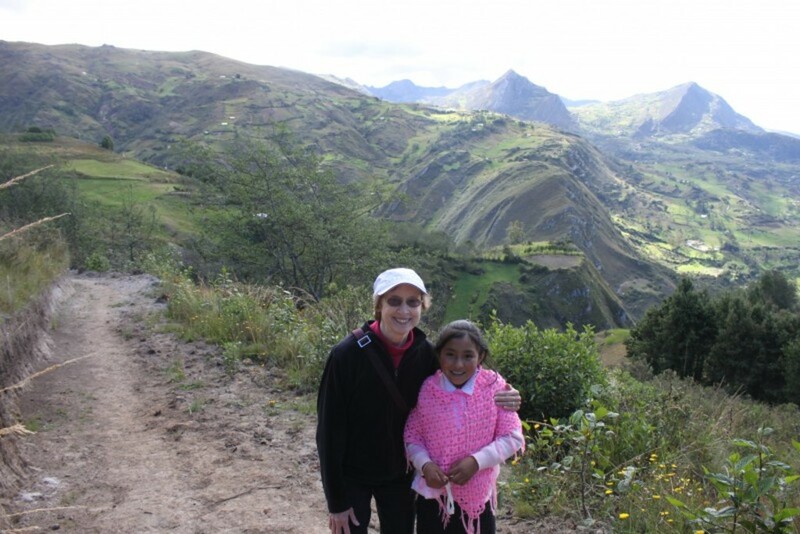 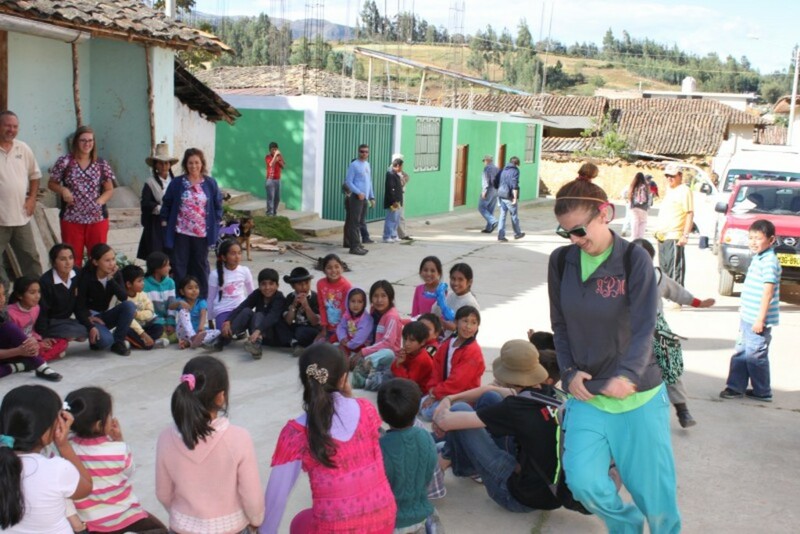 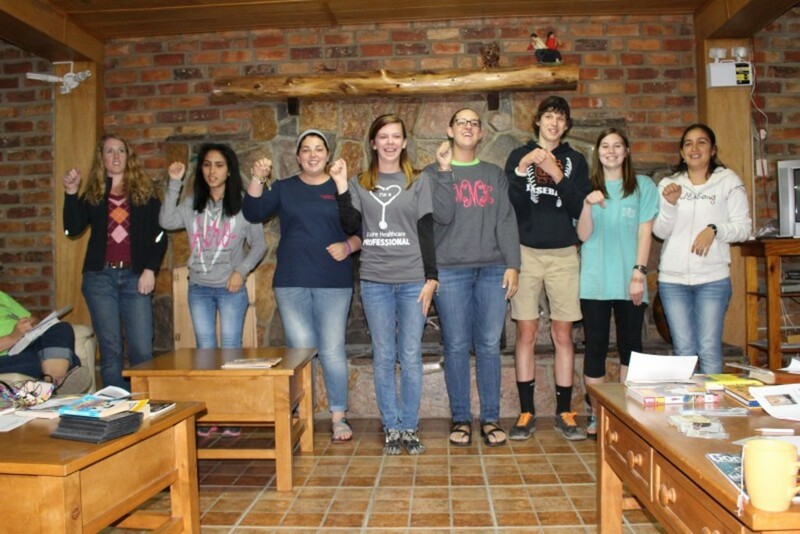 Sixteen members of the First Baptist Church, Hartwell, GA were blessed to participate in a medical, dental, evangelical mission trip to Villa Milagro, Cajamarca, Peru from 30 May to 7 June 2014. 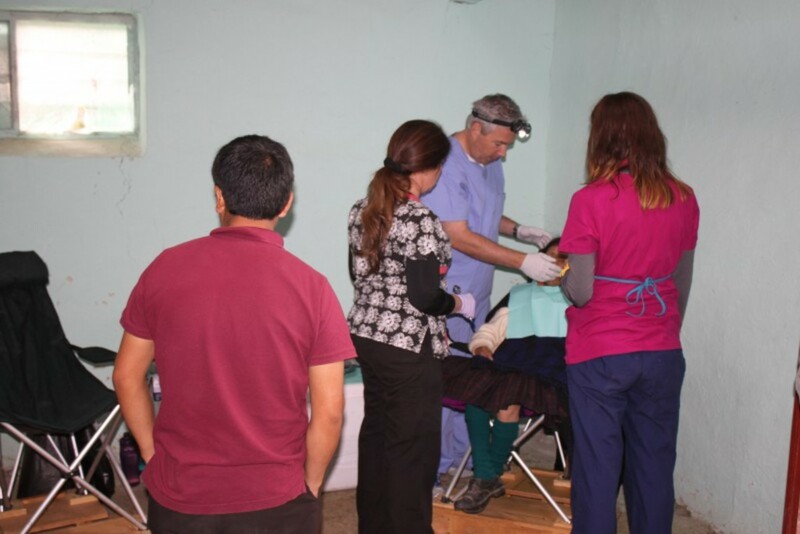 The team consisted of one physician, one dentist, two pharmacist, and two nurses along with sixteen evangelical team members. 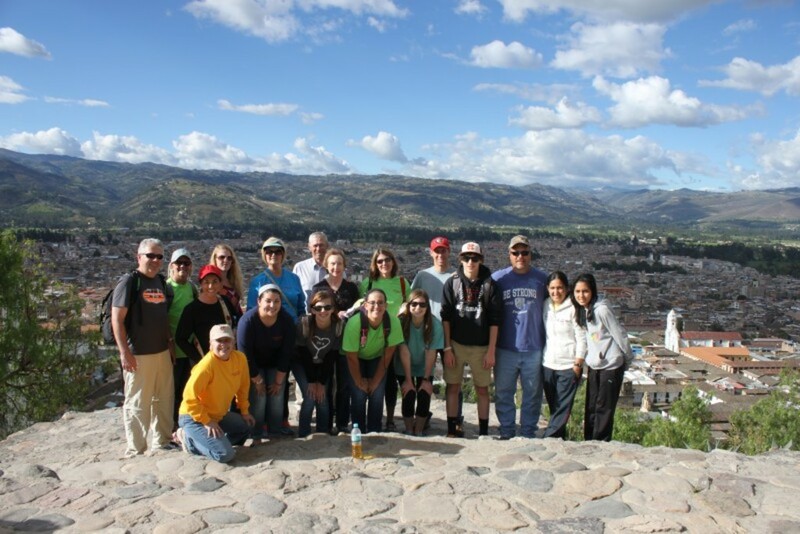 We were also blessed to be accompanied by four missionaries and several local pastors and two to four wonderful interpreters. 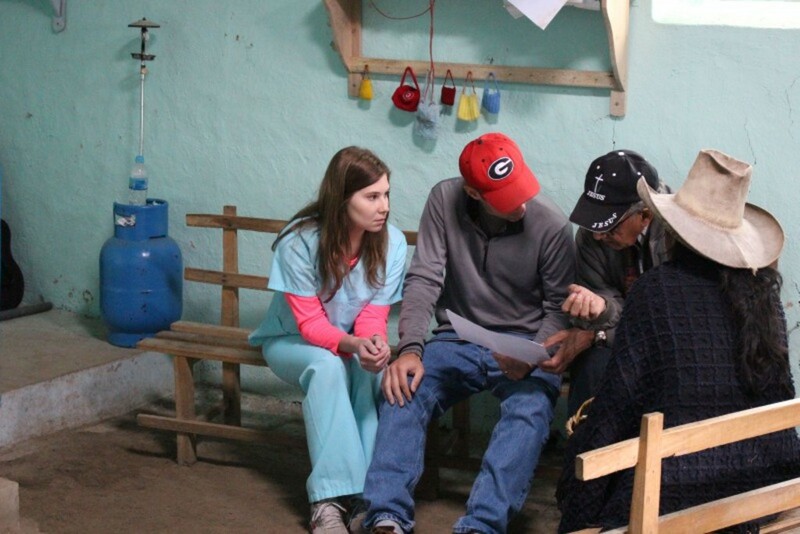 While getting acclimated to the altitude, we visited and ministered in downtown Cajamarca and prepared for the medical work ahead. 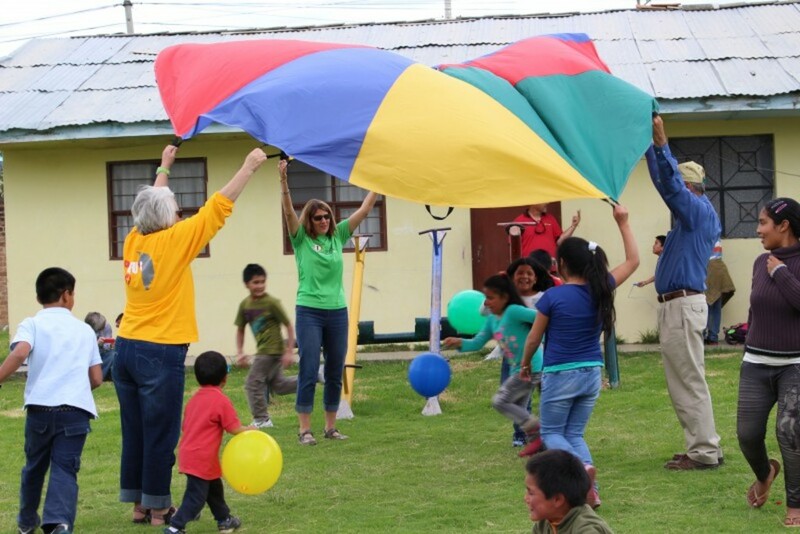 On Sunday, we participated in the worship service at Monte Sion Church via song, skits, personal testimonies, the message of the day, and children's church. 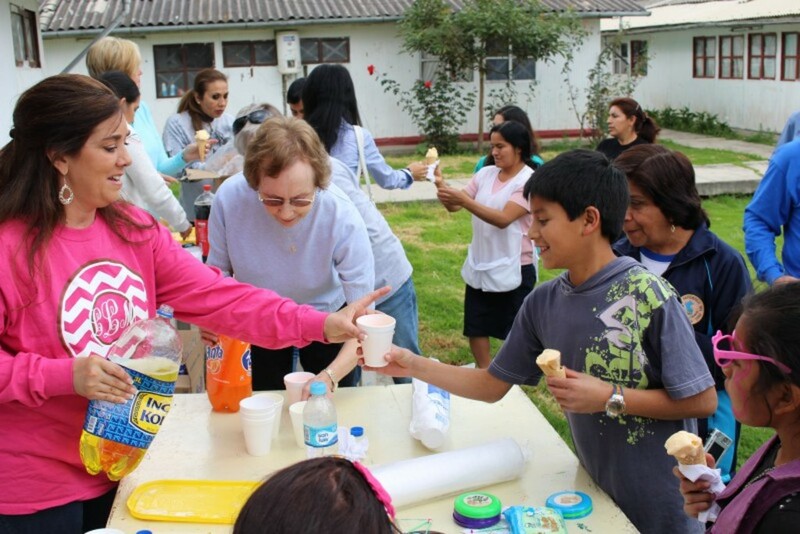 The team spent the afternoon at the San Antonio orphanage where we enjoyed the children so much. 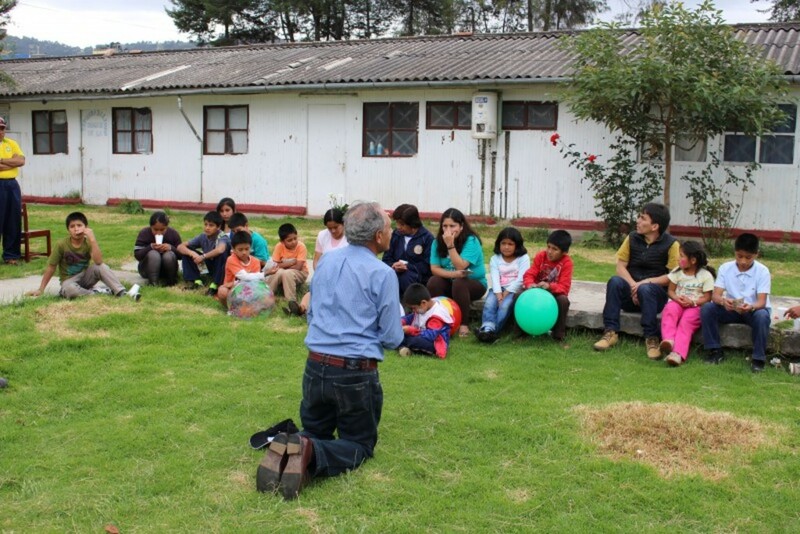 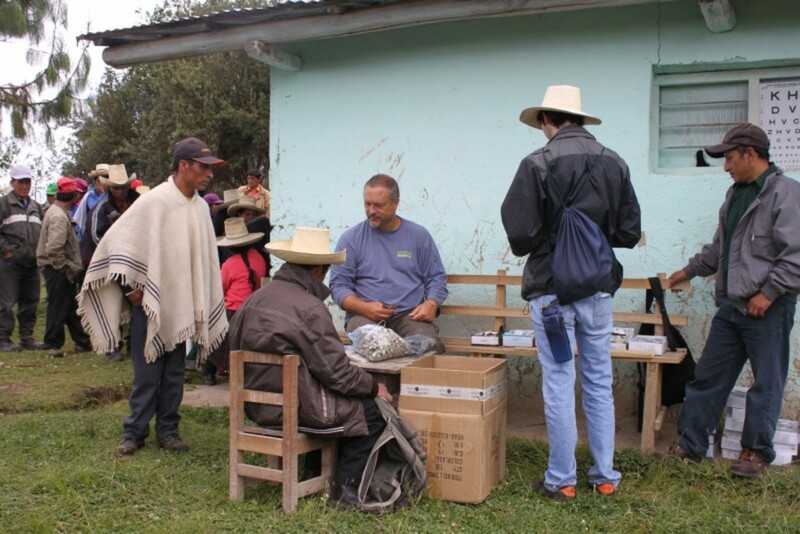 Monday, we served the Negritos Bajo church located in a community about a two and half hour journey from Cajamarca. 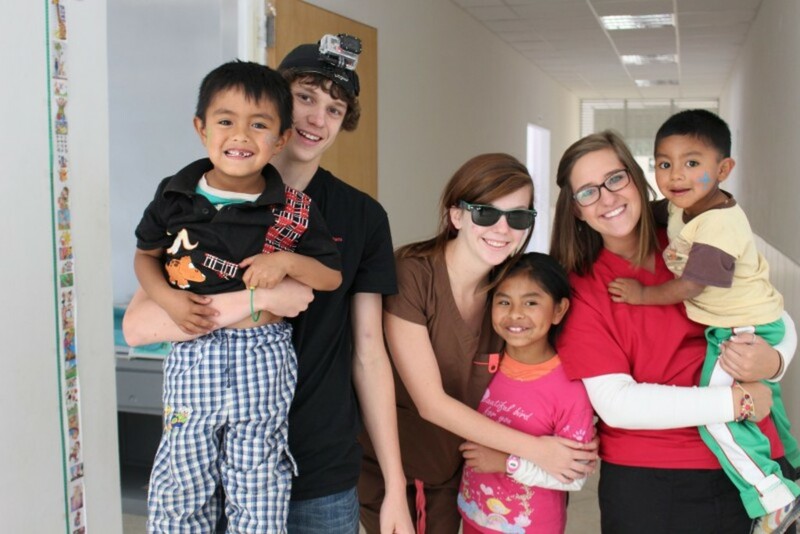 We were the first team they had seen in over two years. 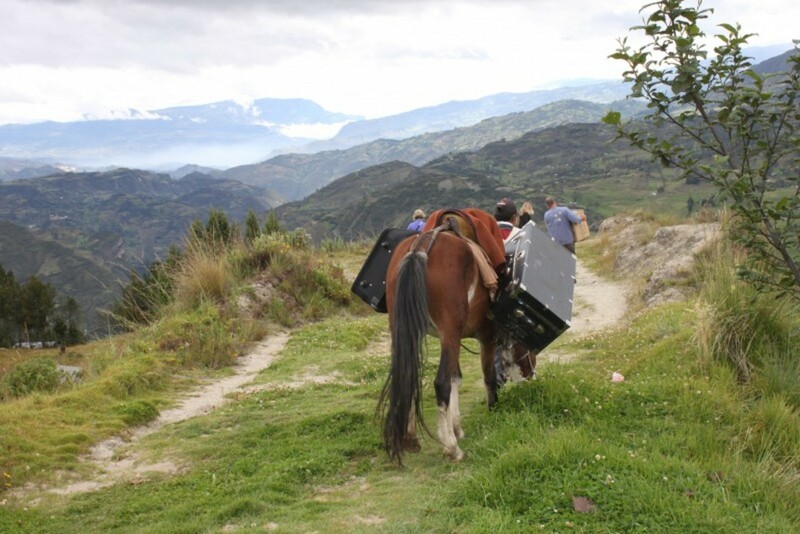 Our medical and evangelical supplies were delivered via horseback the last half mile. 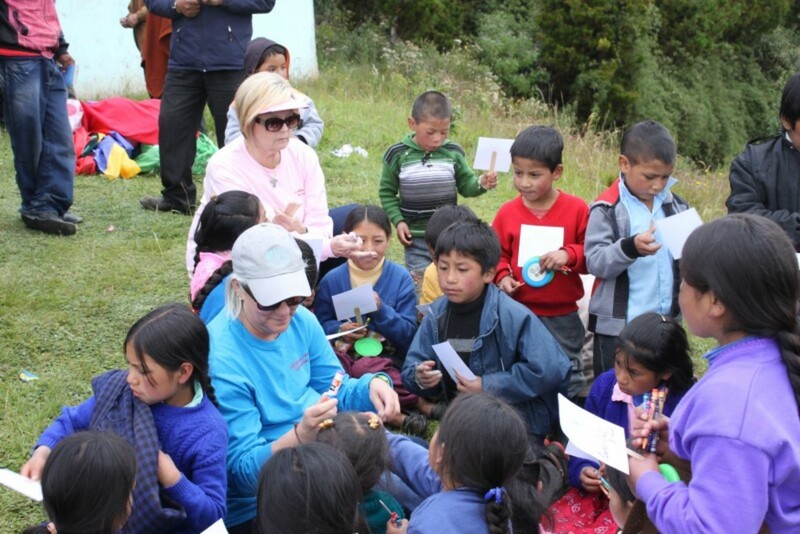 What a wonderful blessing to serve this community! 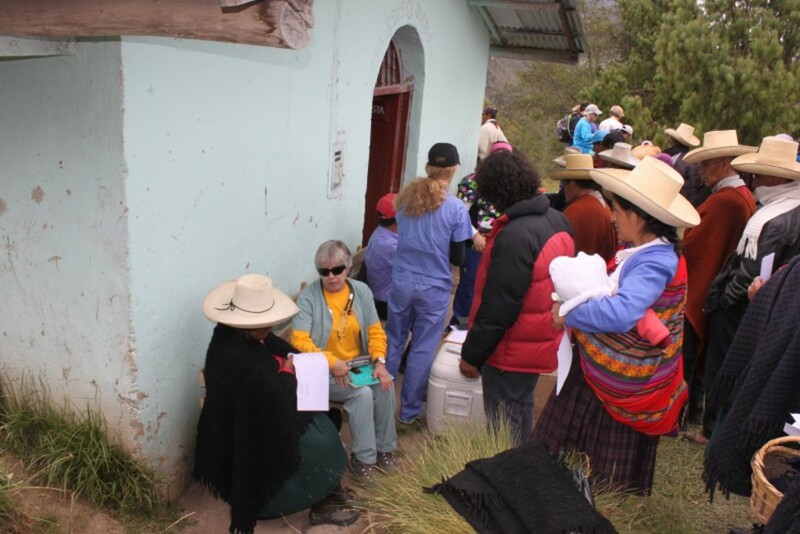 Tuesday we were serving the people of Cajamarca in the new Monte Sion Medical Clinic - a wonderful facility. 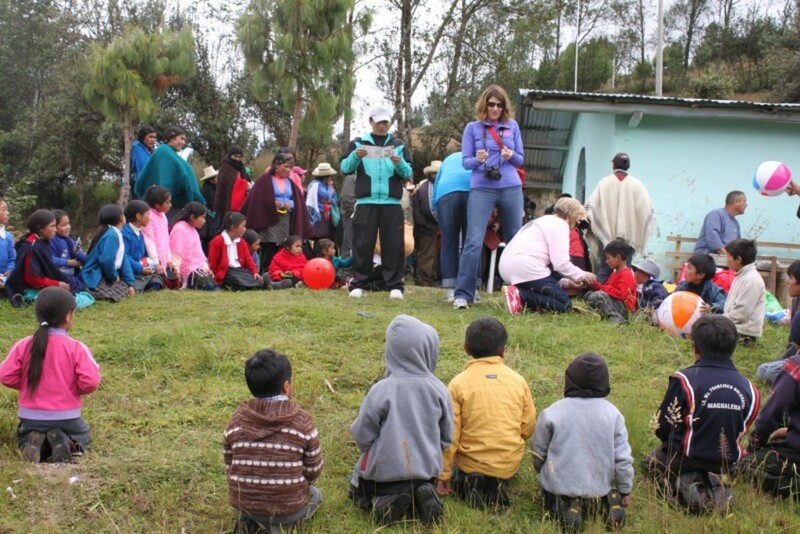 Wednesday we were serving in Matara- about an hour from Cajamarca. 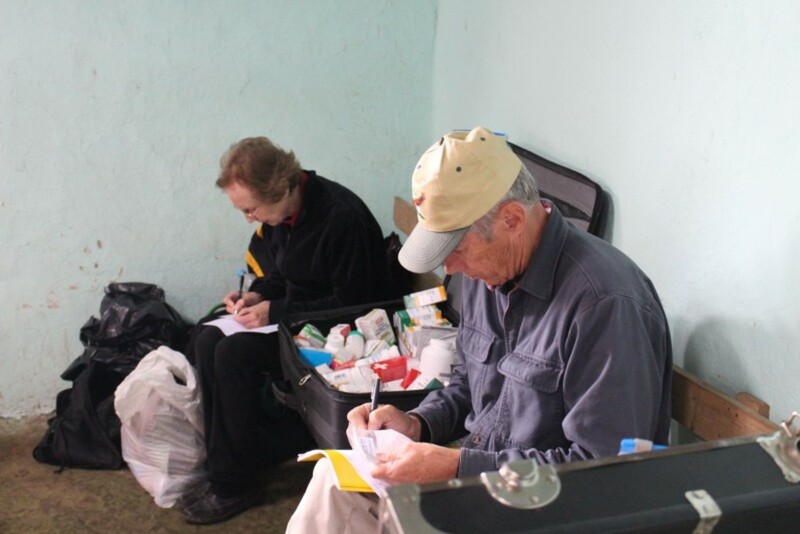 After dedicating the doors at the new Church building in honor of one of our team members from our last mission here, we set up at the old church. 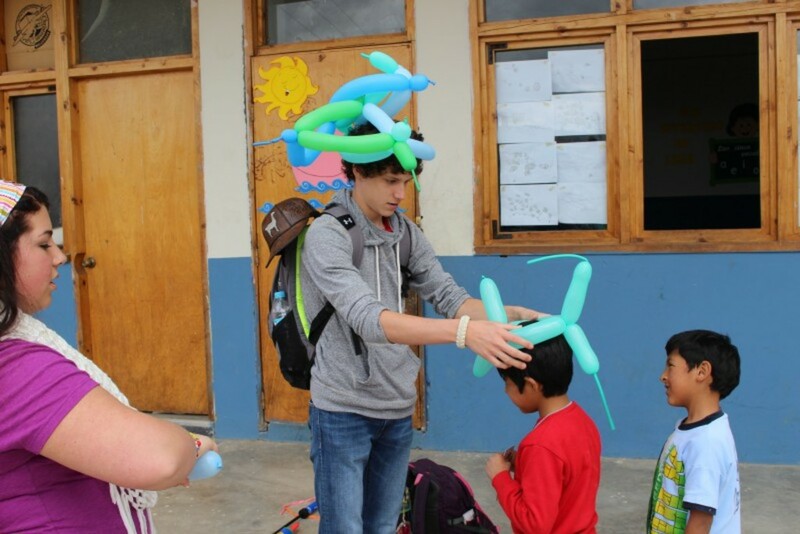 It was an exceptional day of ministry. 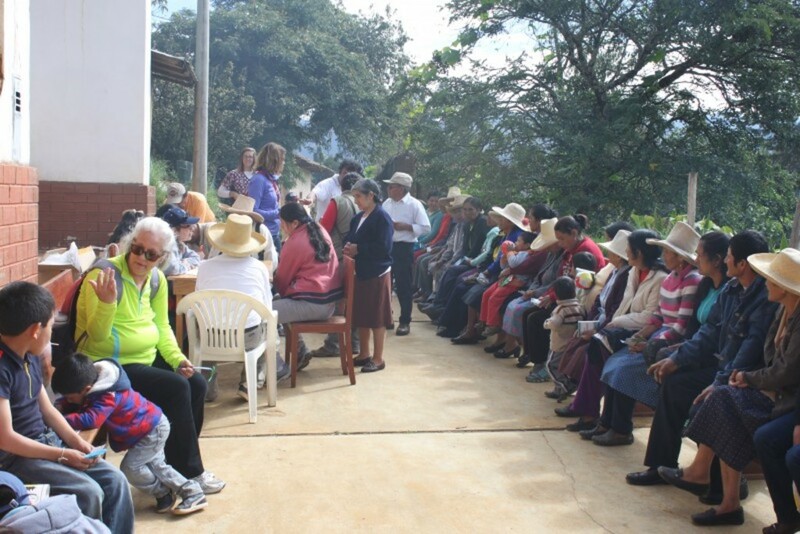 Thursday we were back again at the Monte Sion Medical Clinic. 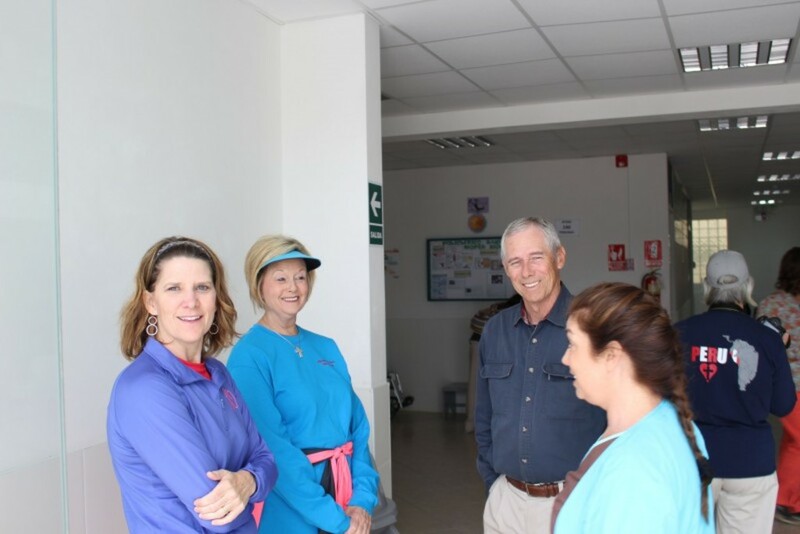 We were so blessed to have Dr. Doyne Robertson, missionaries Carlos and Doris Venezuela, and the Villa Milagro staff guiding and supporting us in this mission effort of serving our Lord and Savior, Jesus Christ, through serving and ministering to others in His name.